Jake surprised me with tickets to Aladdin the musical a few weeks ago. For anyone that knows me well, will know that I'm a huge Disney fan. You can often find me singing around the house "a whole new worllllddd" much to my husbands dismay. I had high expectations and the show exceeded them, if your looking for a West End show to go to I would highly recommend Aladdin! 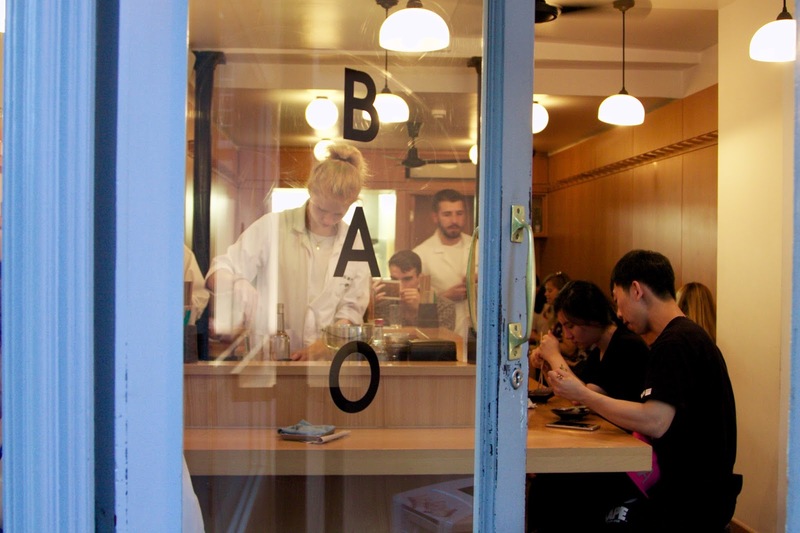 Since the Aladdin musical is set in the Price Edward Theater in Soho, I knew just the place for our pre theater dinner, BAO! This restaurant is almost legendary and famous for it's Vietnamese street styled soft steamed buns full of flavor! 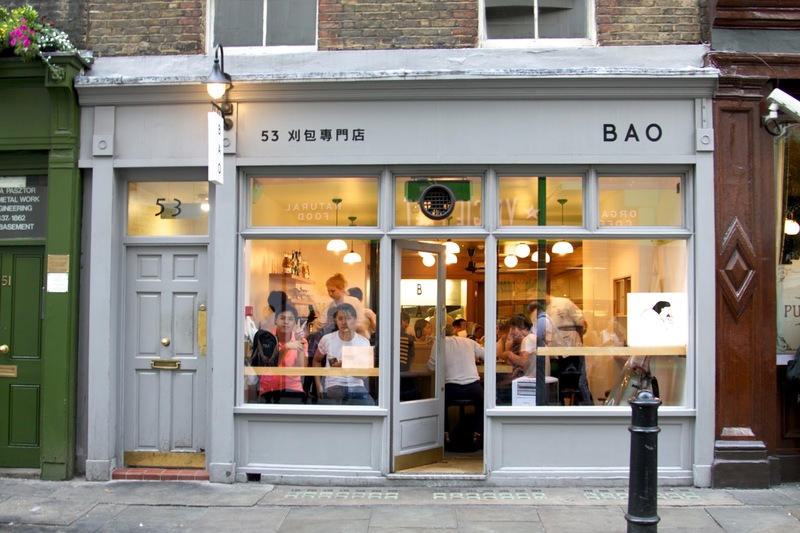 It has been high on our list of places to try in London! When you arrive be prepared to wait in a queue across the other side of the road, as it's a very popular spot and they don't take reservations. We decided to head there at 5.30pm when the restaurant opens for dinner to try and beat the queue. We arrived to find a small queue already forming outside, lucky for us we only had to wait for 5 minutes before we were seated. Waiting for a table adds to the anticipation of this great little restaurant, however if you want to beat the queue I would recommend doing what we did and heading there around opening time. After you have braved the queue outside, you are in for a treat! As soon as we were seated we could see the deliciousness coming from the kitchen and waited in high anticipation and ordered everything that sounded mouth watering on the menu. Each dish that was brought out to us was perfectly presented and packed full of flavor, I like to call it.... Baomazing! The following dishes were my favorites and what I think are must orders. However I don't think you could go wrong at this place, as everything on their menu looks and sounds incredible. 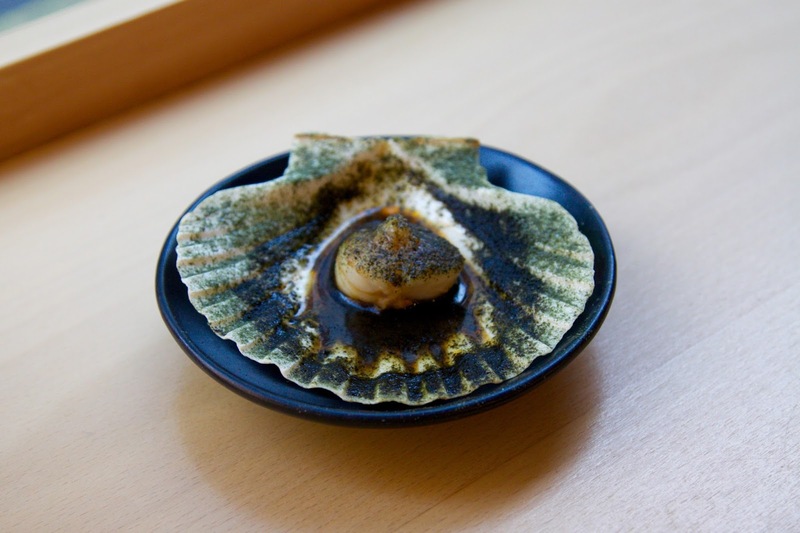 Scallop, yellow Bean Garlic ~ Cooked to absolute perfection! 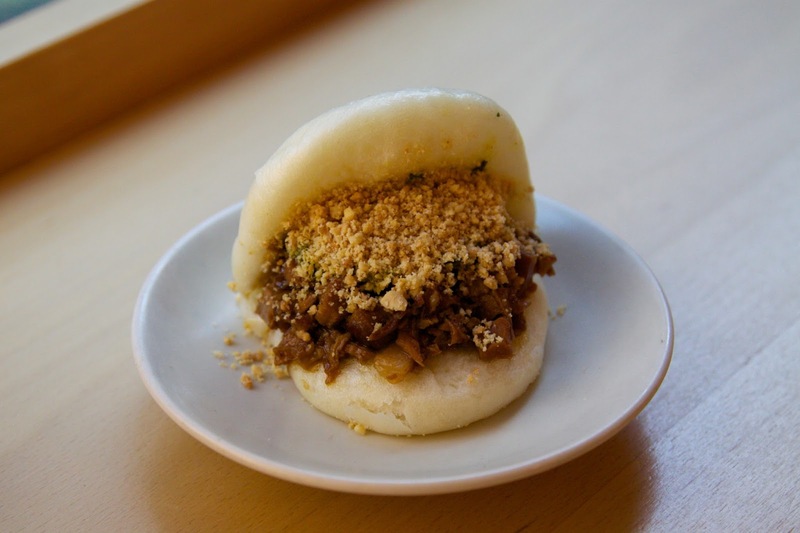 The Classic Bao ~ Slow braised pork belly, coriander, powdered peanuts. Seriously, the buns are so light and fluffy, and the pork is so full of flavour. 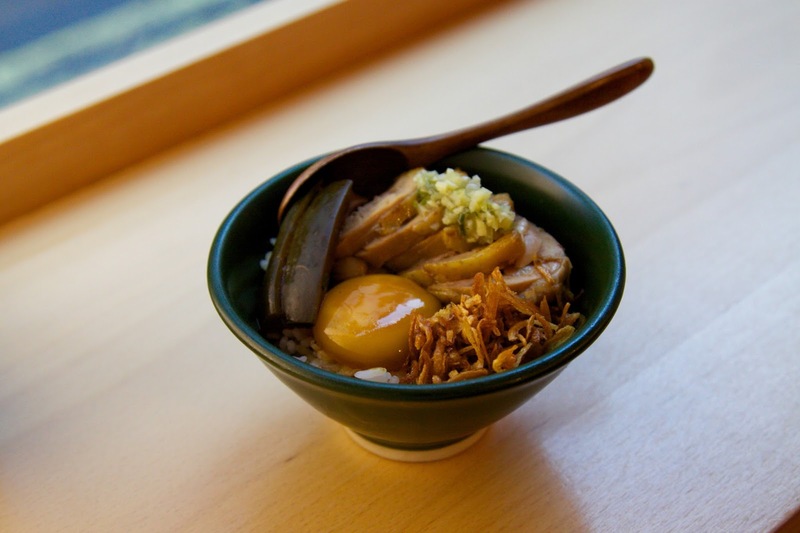 Guinea Fowl Chi Shiang Rice ~ Rice with moist, shredded Guinea fowl pieces and an egg yolk that you break and mix into the rice, absolutely incredible flavours! 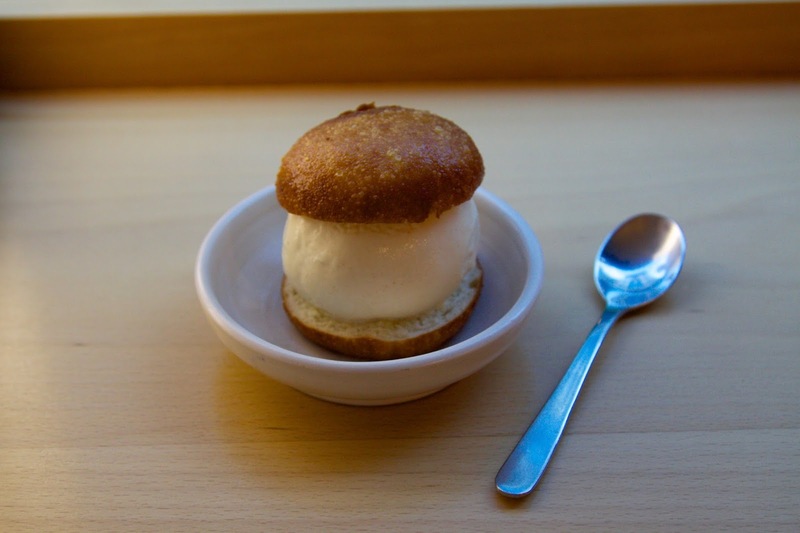 Fried Horlicks Ice Cream Bao ~ Bao's take on a ice cream sandwich. 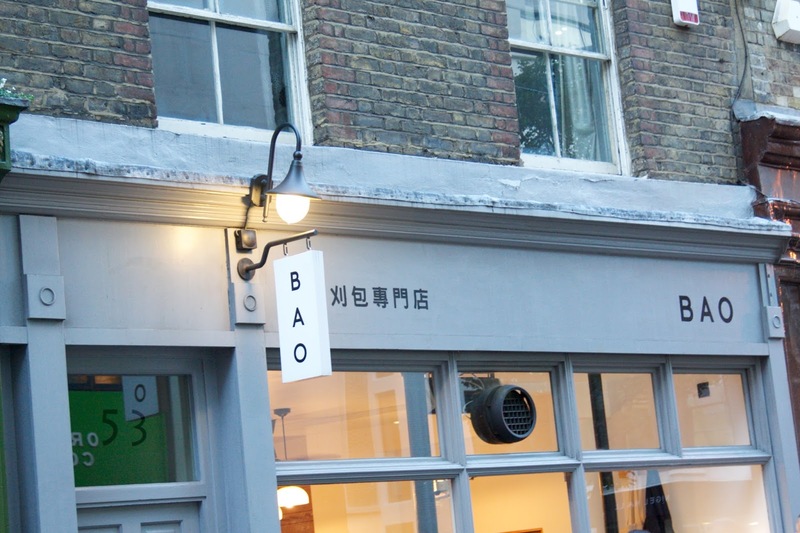 The perfect thing you finish off your Bao experience! 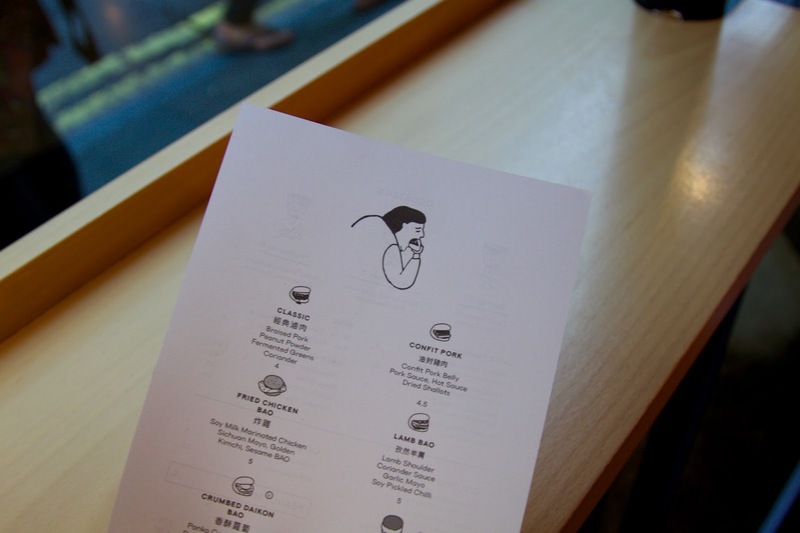 We loved our Bao experience and it wont be the last time we visit this place that's for sure!